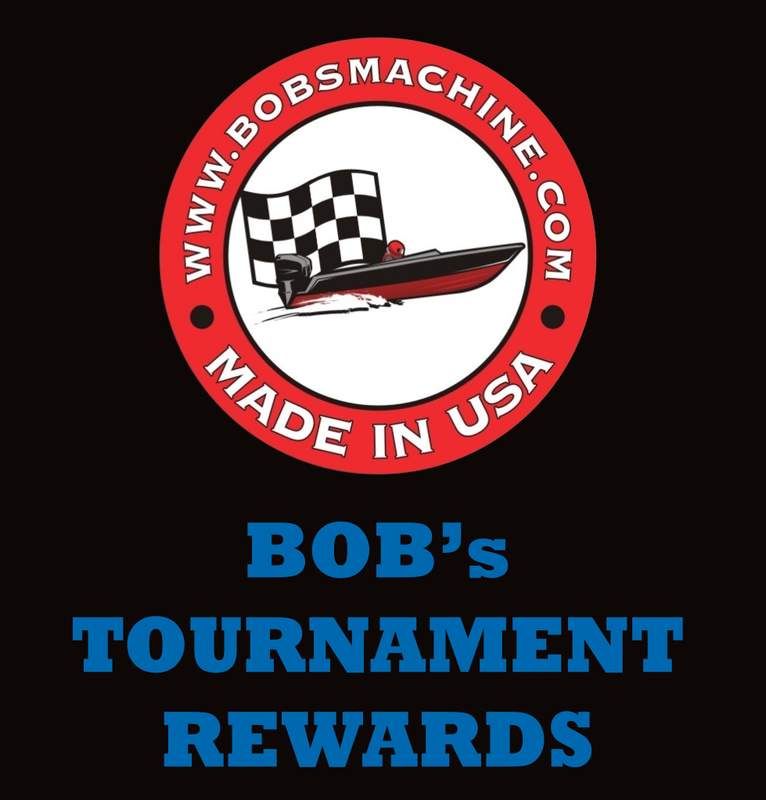 Bob’s Machine SA has brought innovation to the jack plate market in South Africa and is distributed by Bass Boats SA, which is managed and owned by Shandon Hawman. Shandon has been fishing successfully competitively in South Africa for many years, including the prestigious EBASS series. the 2019 EBASS season. Thank you Shandon and Bob’s Machine SA, your contribution to EBASS 2019 is really appreciated!! No Replies to "Bob's Machine SA"